My hometown is Ramona, California, but I now call Tampa, Florida home. I have been in market research and with L&E since 2015. I started my career in the food industry as a traveling store opener and trainer for a major nationwide restaurant chain. I really enjoy market research because I love being able to interact with different people on a daily basis. I find people extremely interesting and love helping them make new discoveries through market research. 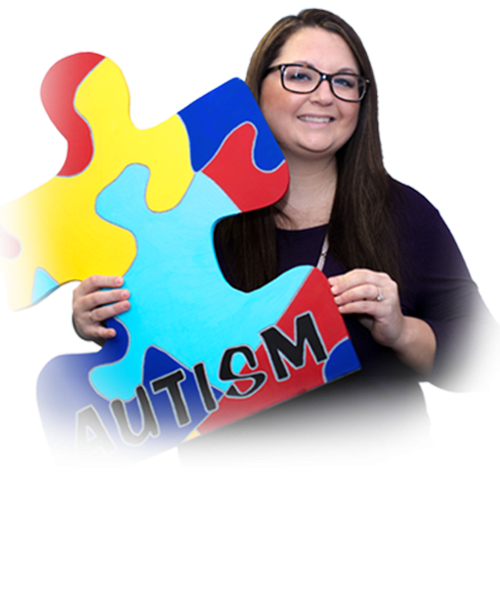 In my spare time I work as a disability advocate for families whose children have been newly diagnosed with Autism. I also love spending time with my family. Having 4 active kids you can often find me at the baseball field, football field or gymnastics. You should ask me any random medical question. I typically have the answer. If I had a super power I would choose the ability to read minds! When I was little, I wanted to be a mom! My mother has always been my biggest role model. It would be impossible for me to give up social media. I have had the pleasure of training hundreds of people in the customer service industry. Training is my passion and I absolutely love building my teammates up with positive affirmation, patience and guidance.